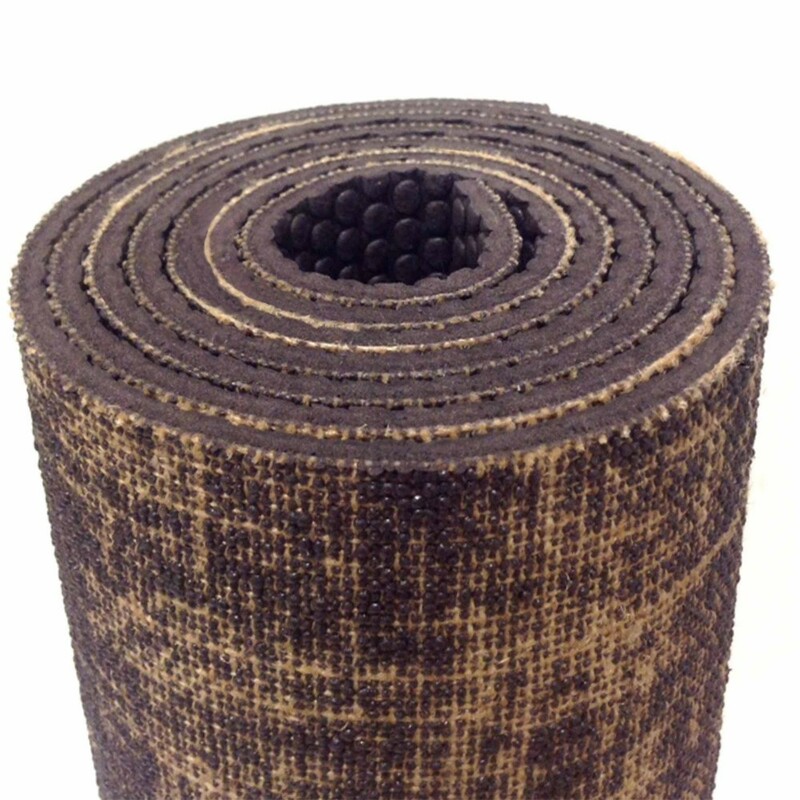 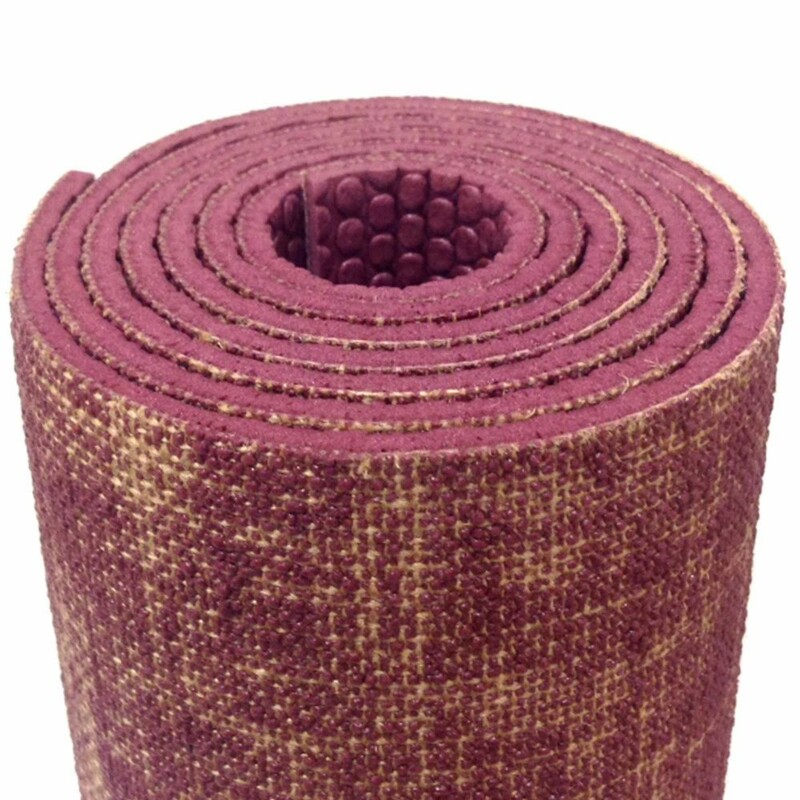 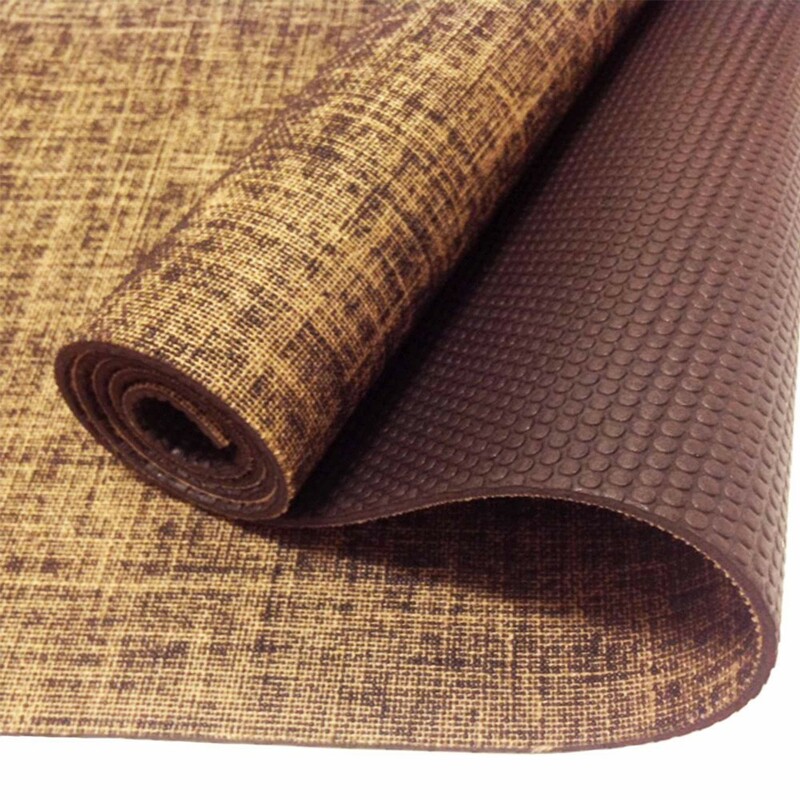 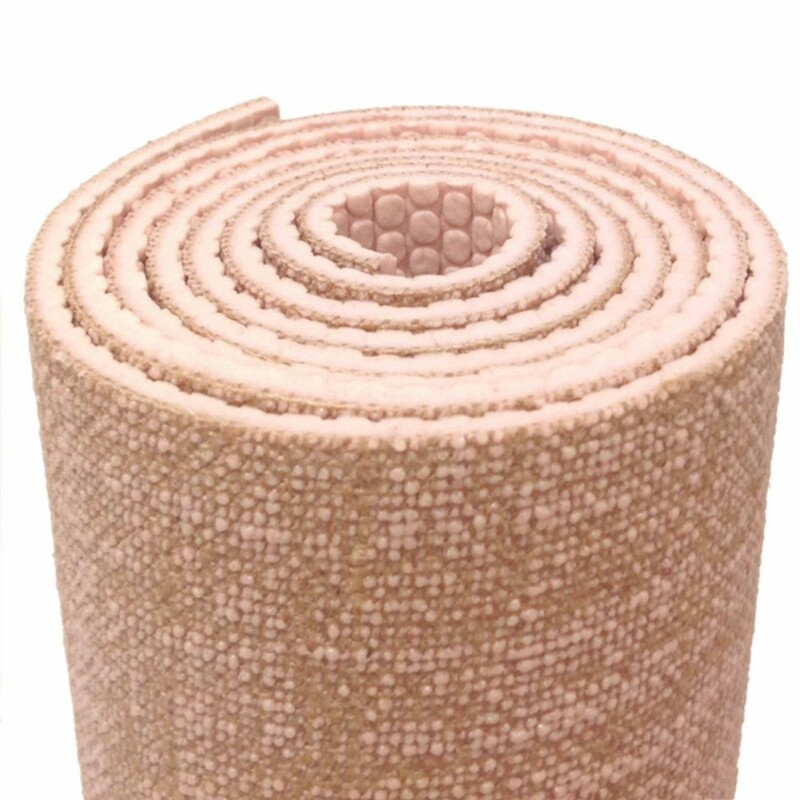 Mahalo Natural Jute & Rubber Yoga Mats are Eco-Friendly and made with a combination of sustainable plant materials - jute fibres and natural rubber. 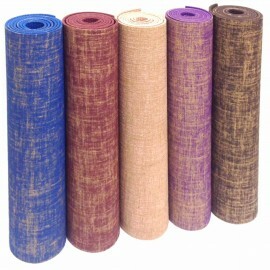 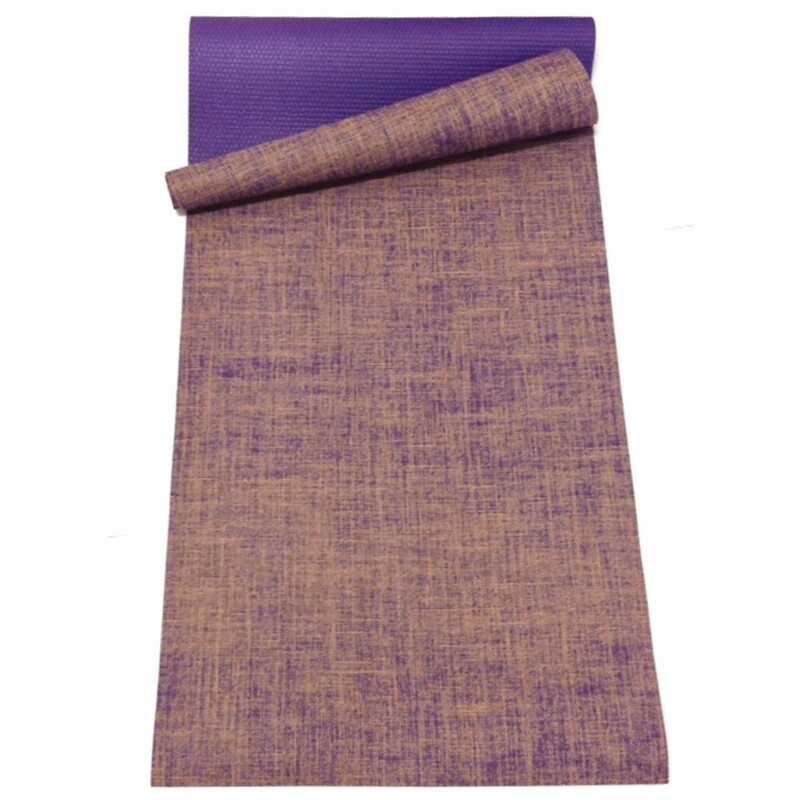 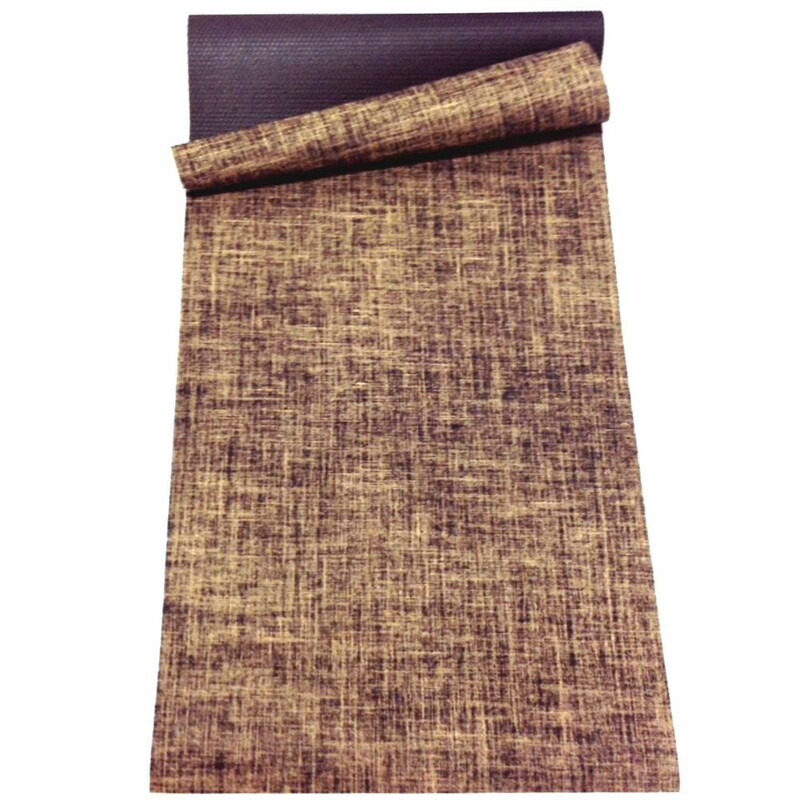 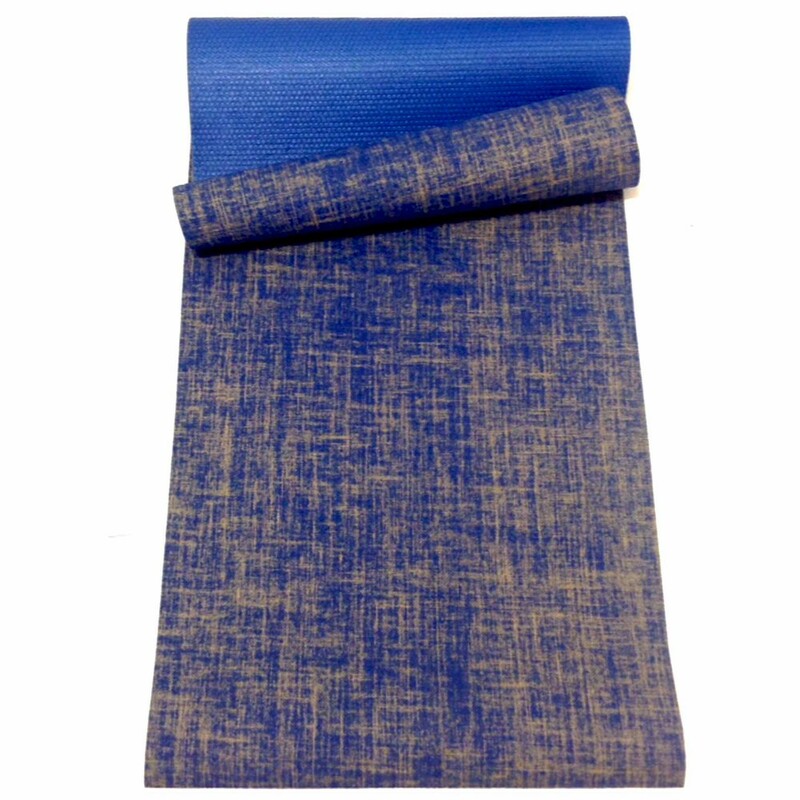 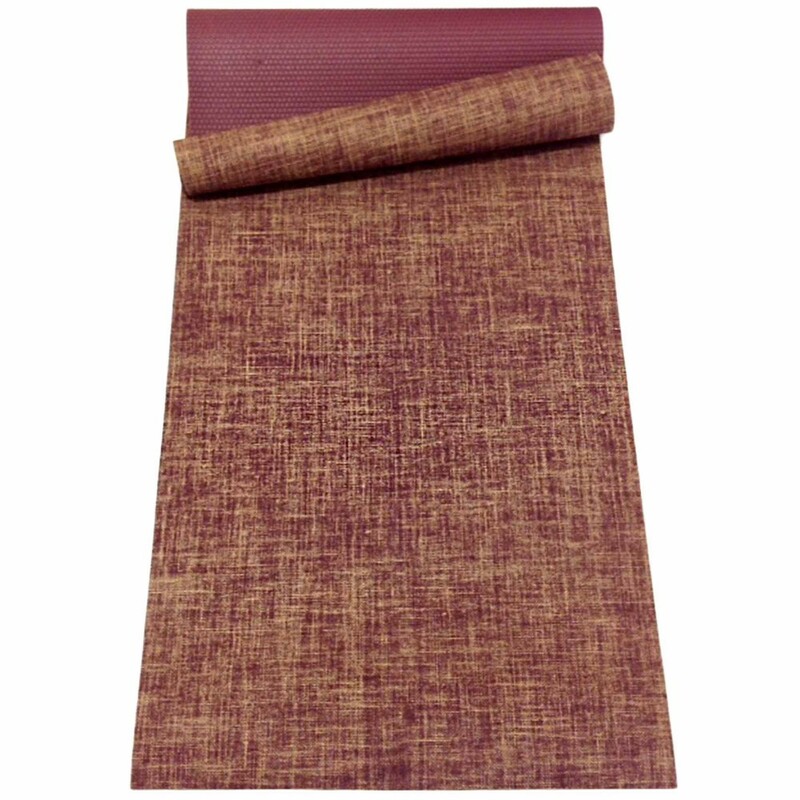 They are a very sturdy long-lasting yoga mat with an earthy grounding feel to them. 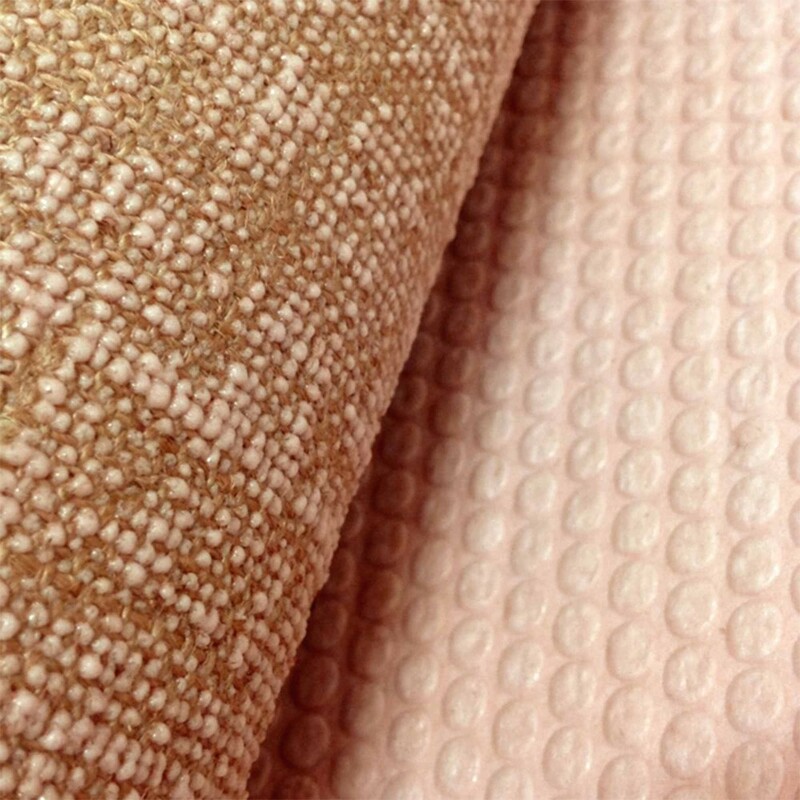 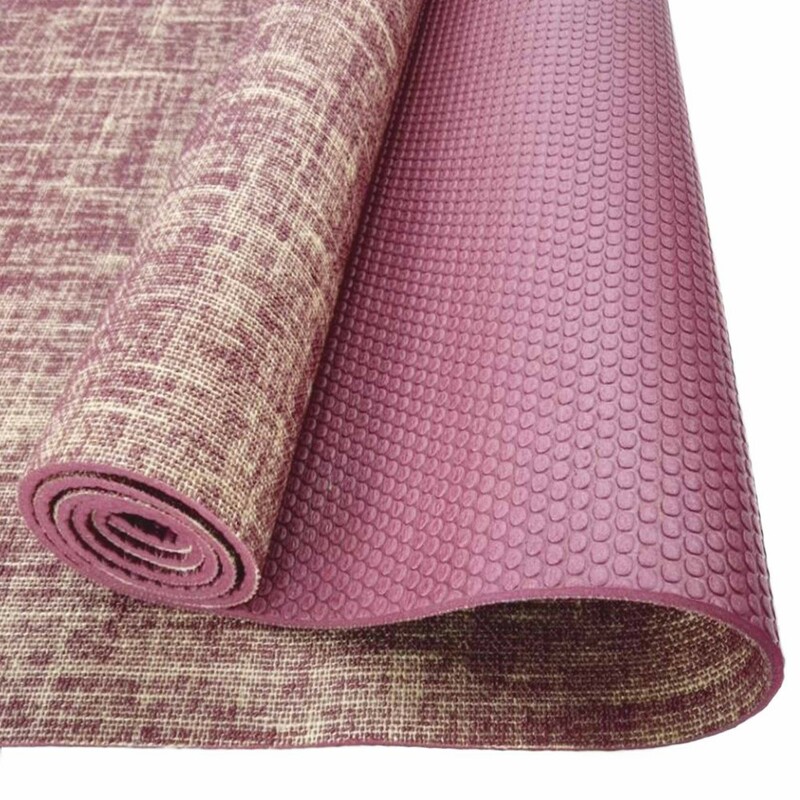 The non-slip textured surface helps absorb sweat from your hands and feet while energising them much in the same way as reflexology does. Our Natural Jute & Rubber Yoga Mats are extremely comfortable and supportive with superb traction, not to mention they look great too! 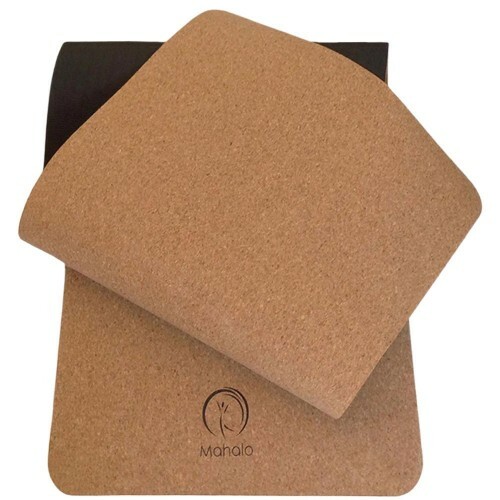 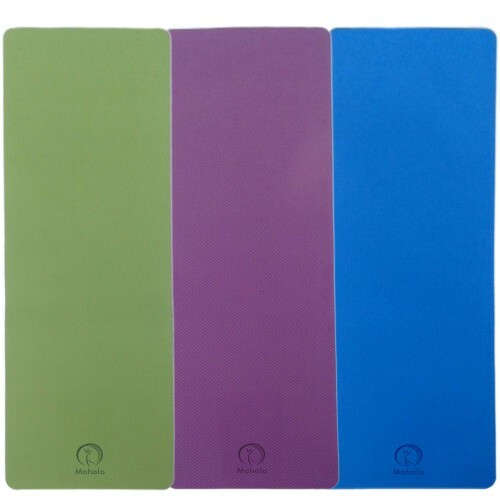 They are biodegradable, recyclable and suitable for all yoga practices - ideally suited to all hot yoga styles. 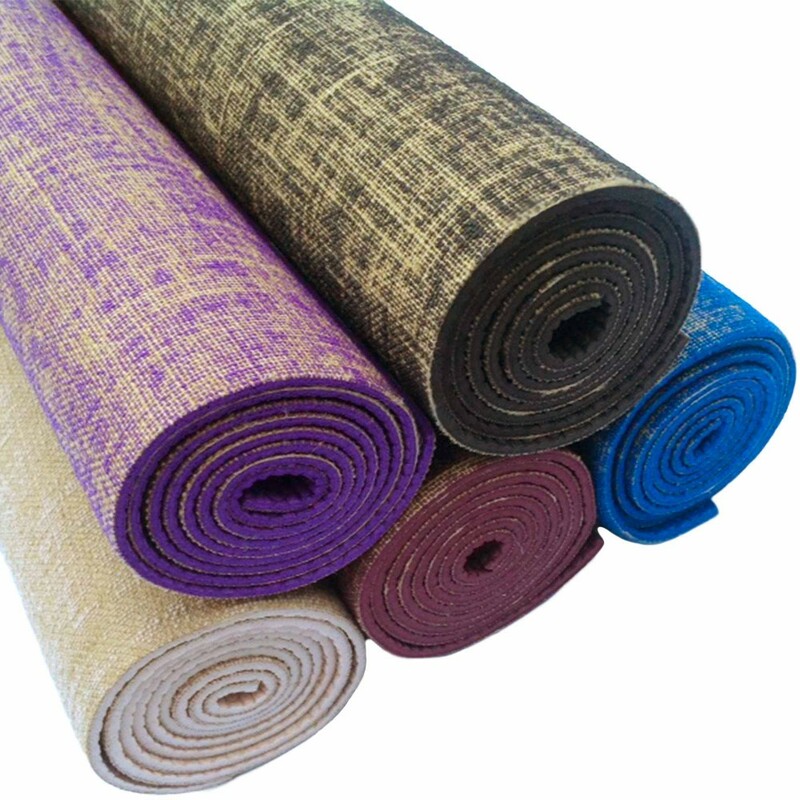 Cleaning Instructions - We recommend cleaning your mat with a damp cloth dipped in light soapy water, rinse and allow to dry thoroughly lying the mat flat in the shade. 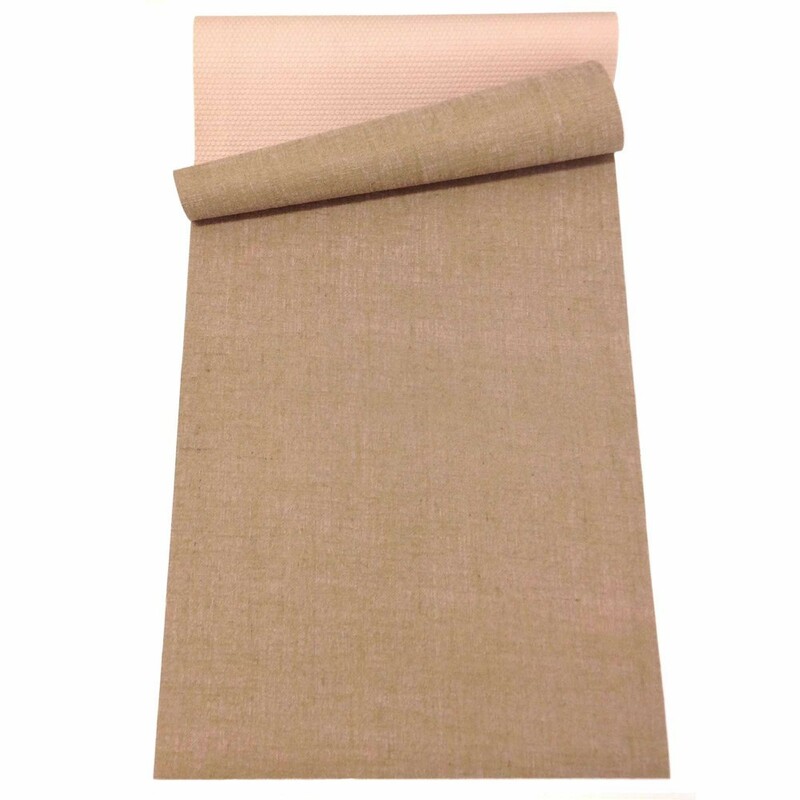 Do not leave in direct sunlight. 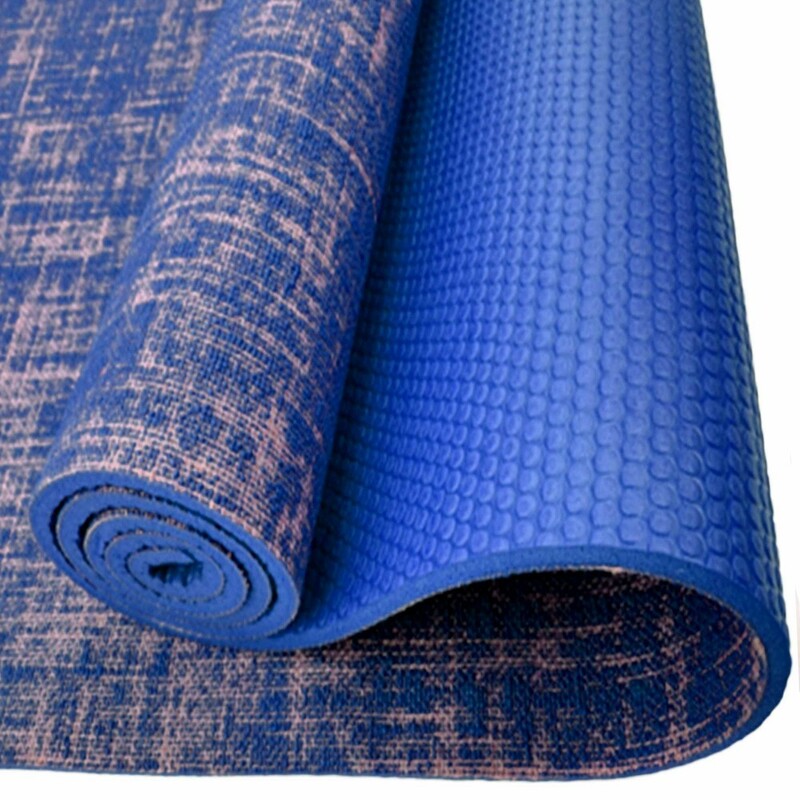 The natural rubber smell of this mat will dissipate with use. 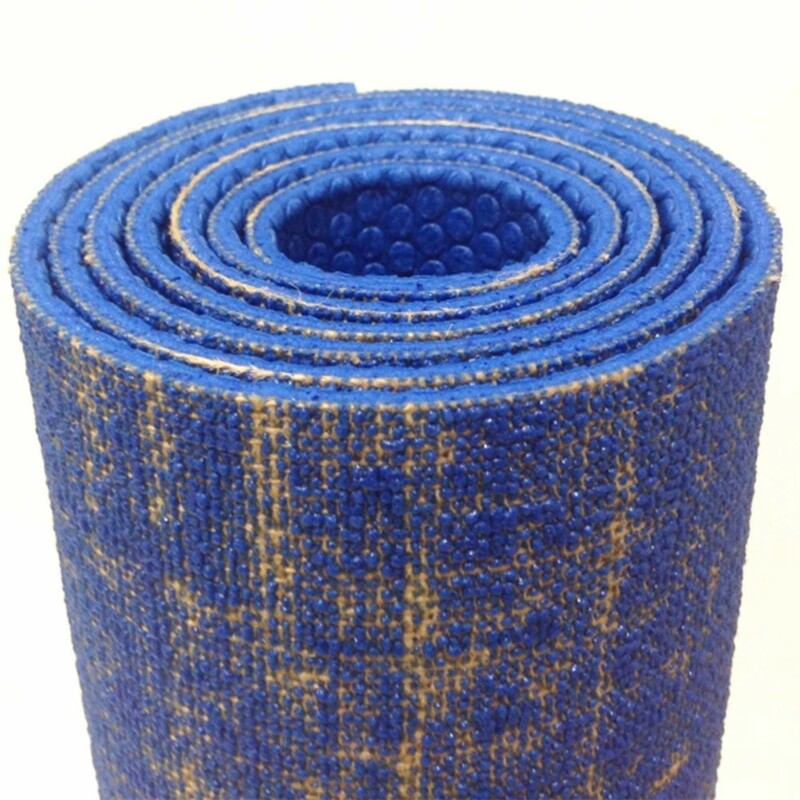 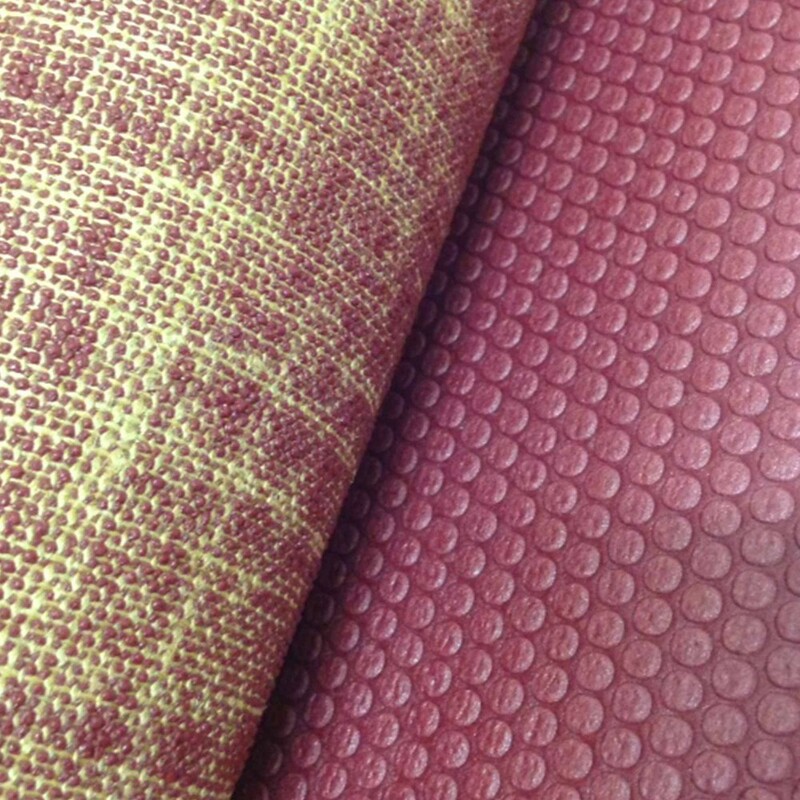 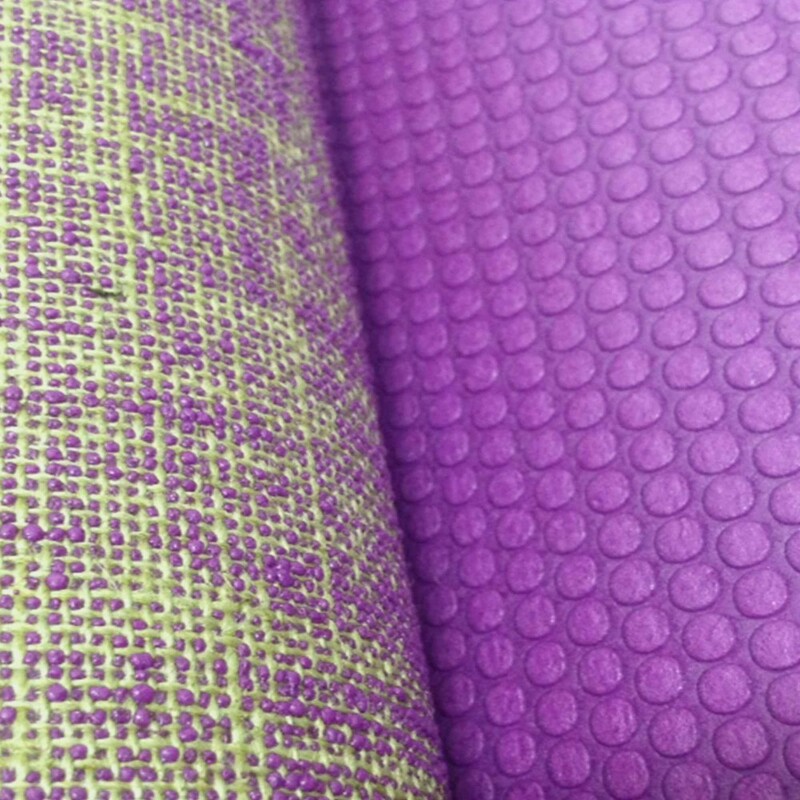 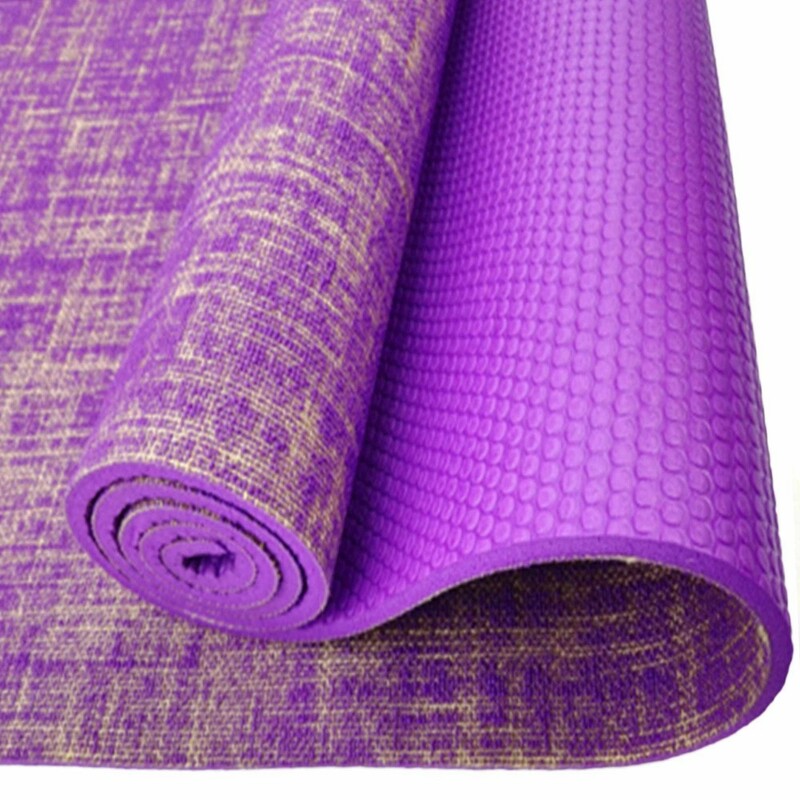 Latex Allergy - This yoga mat is made from natural rubber and may contain latex. 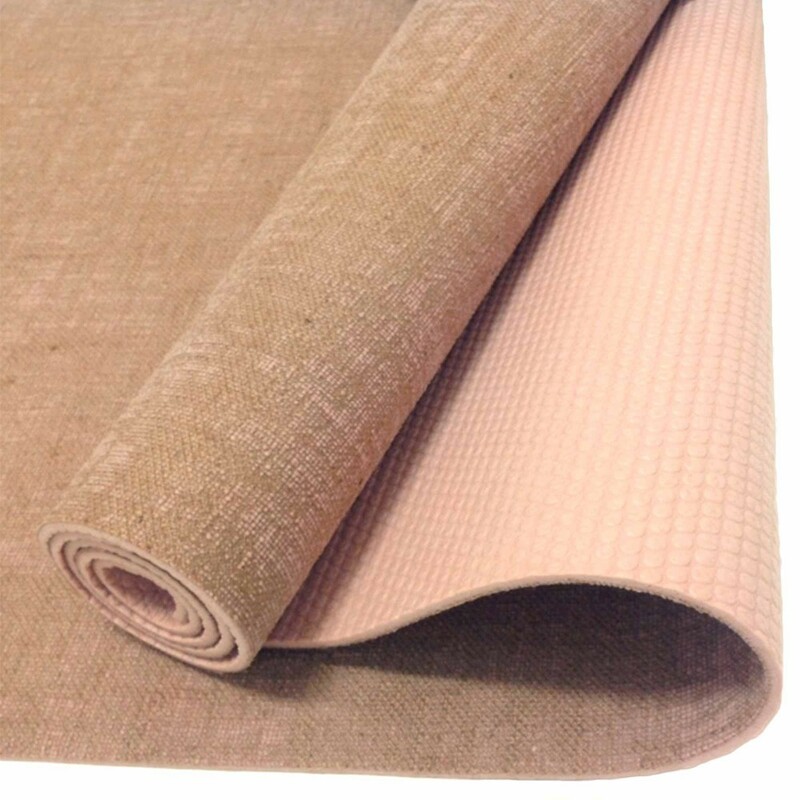 If you are allergic to latex avoid contact with this mat. 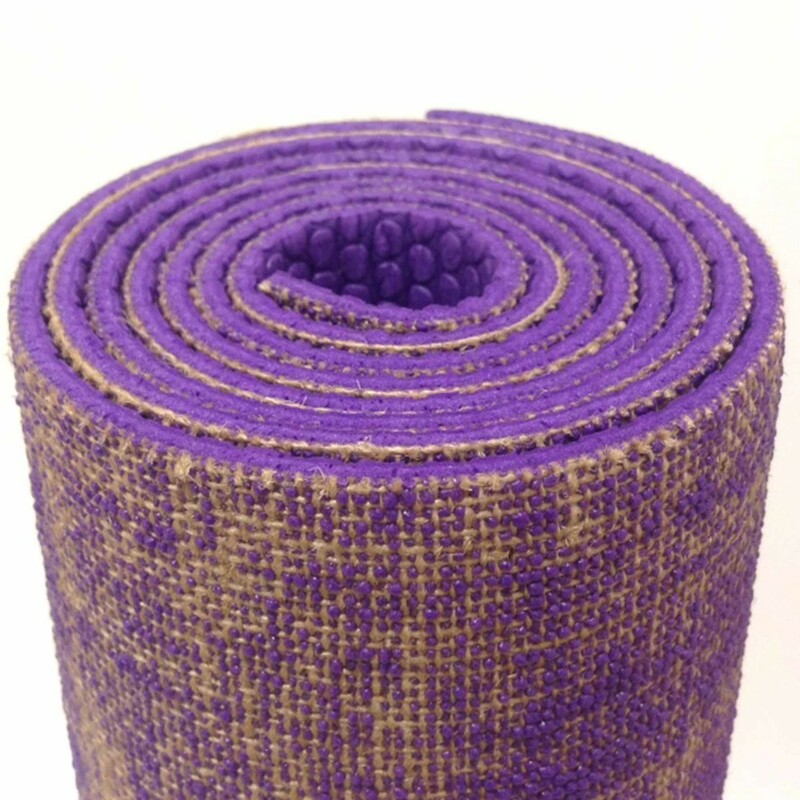 I love this mat. 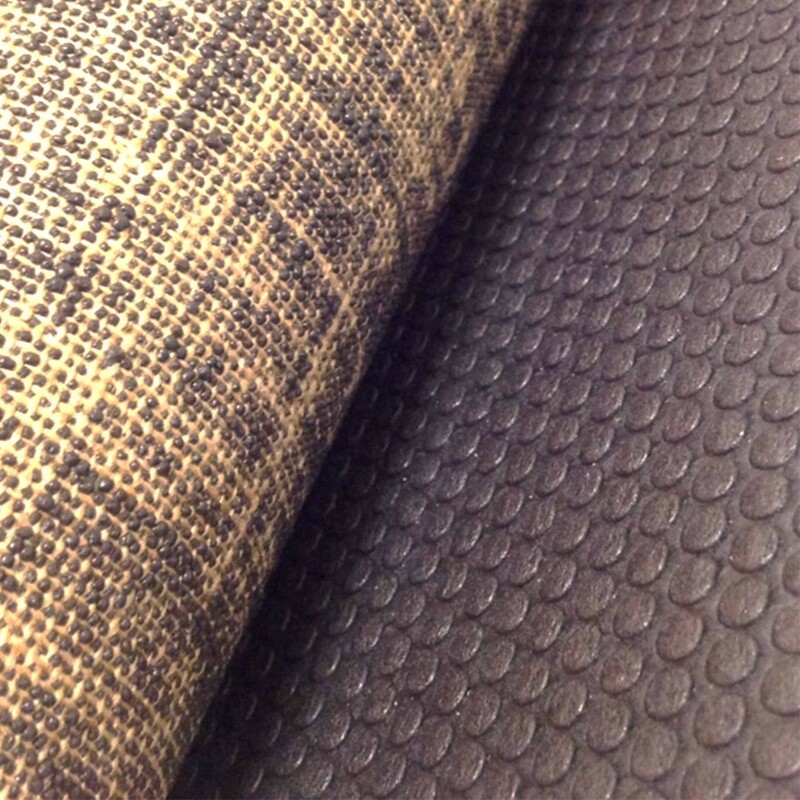 The woven side feels more earthy and natural and I know that sounds weird. 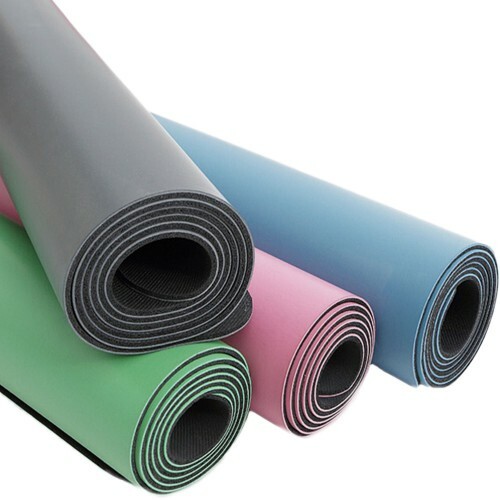 You can use both sides for yoga (I will try the rubber side as well) and having that choice depending on where you are is very handy. 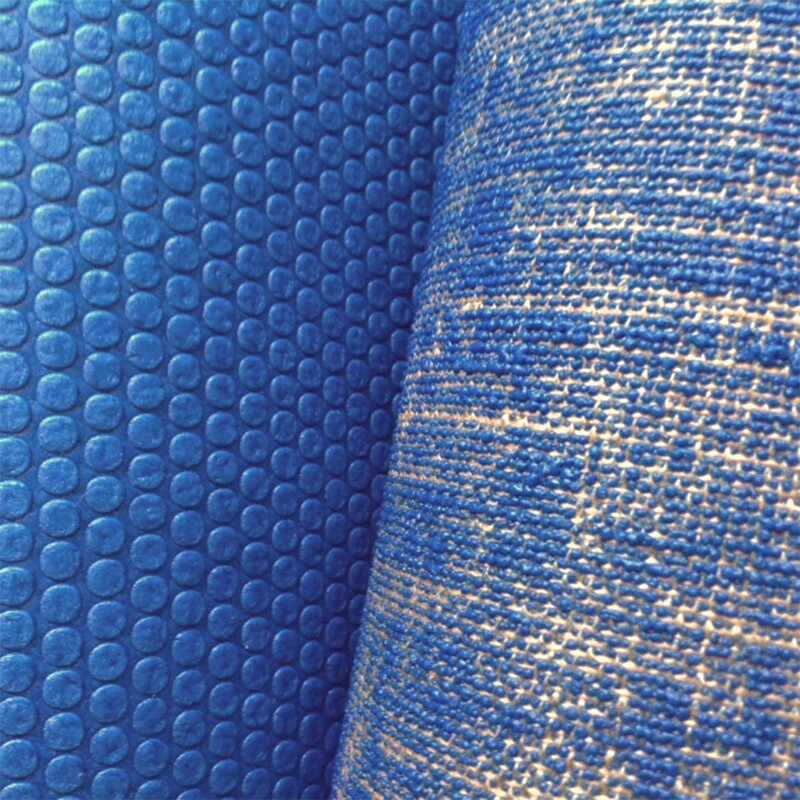 Thank you Cathy.